Redesigned by World Champion George Digweed. When it comes to creating a shooting experience that rivals anything in the world, Fox Harb’r aims high. Whether you are an experienced, international wing shooter or just learning the proper handling of a firearm, you’ll quickly realize why the resort is fast becoming the destination for the avid sportsmen and sportswomen on the East Coast. The thrill of hunting in the wilds of Nova Scotia, the challenge of target shooting and the rustic comforts of our Sporting Lodge wrap this entire experience into one extraordinary package. 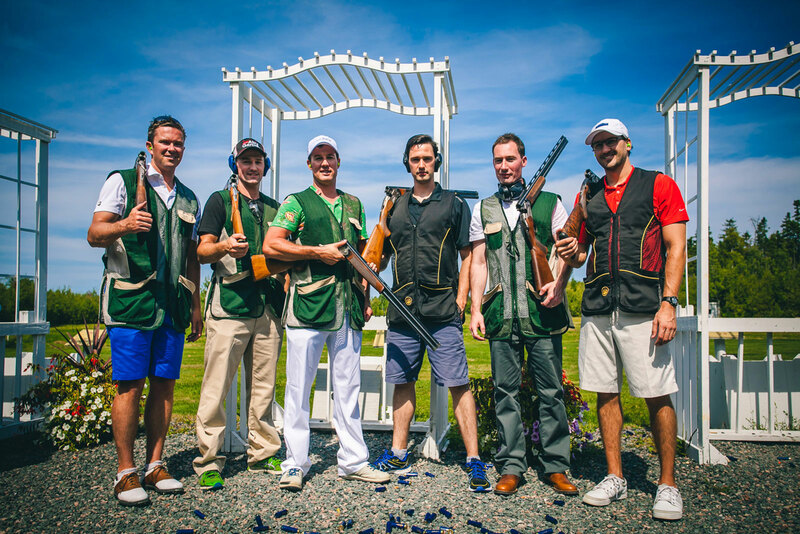 Sport shooting is an exciting complement to a round of golf and when it comes to creating a shooting experience that rivals anything in the world, Fox Harb’r Resort aims high. Discover the thrill of target shooting under the helpful guidance of our staff and end the day with a delightful reception in the elegantly rustic Sporting Lodge. 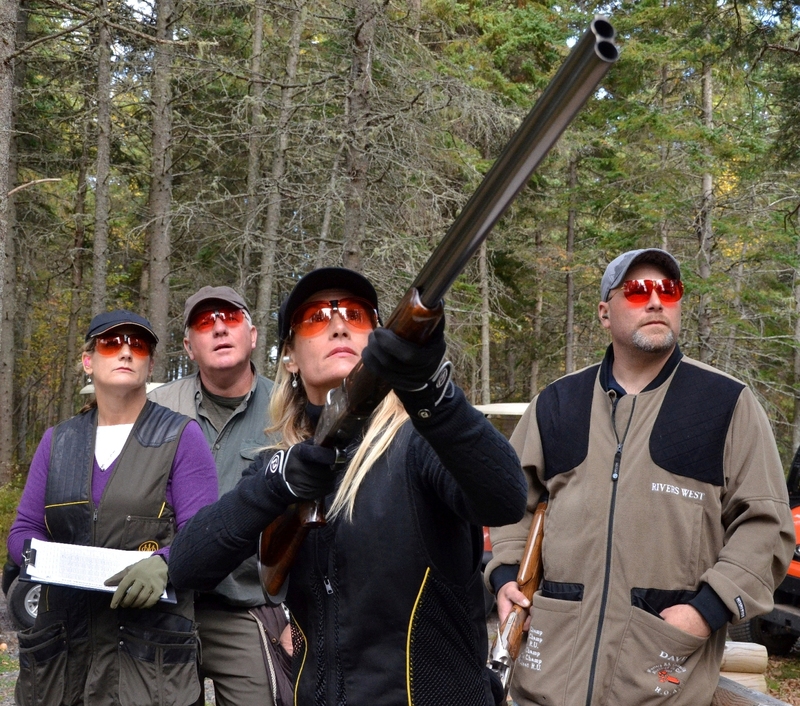 Set your sights on one of Canada’s world-class resort shooting facilities. The rustic Sporting Lodge greets you with its impressive post and beam construction. Hunting artifacts are found scattered around the lodge, themed artwork dress the walls, and comfortable leather chairs encourage conversation and camaraderie. The floor-to-ceiling fireplace invites you to warm up before heading out for a round of sporting clays or to enjoy a glass of fine port at the end of a long day’s shoot. Closely replicating the true field conditions of an upland game or waterfowl shoot, sporting clays are a year-round activity enjoyed by both men and women, from beginner to the more experienced. Half the size. Twice the challenge. 5-Stand sporting clays provide shooters who are looking for a condensed but no less challenging version of our full sporting clays course.